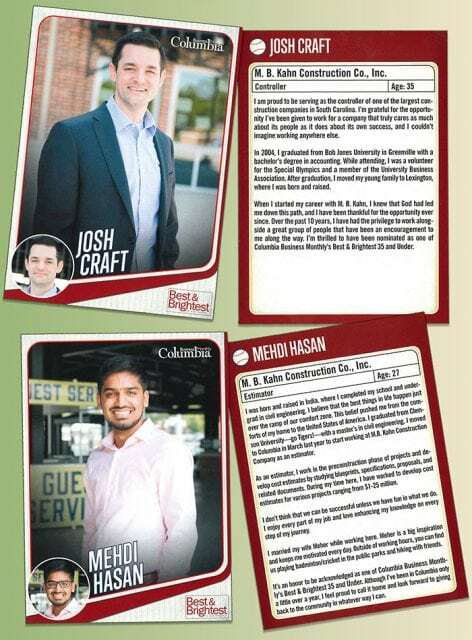 Kudos to M. B. Kahn team members Josh Craft, Medhi Hasan, Matt Neely, and Nicole Stroud! 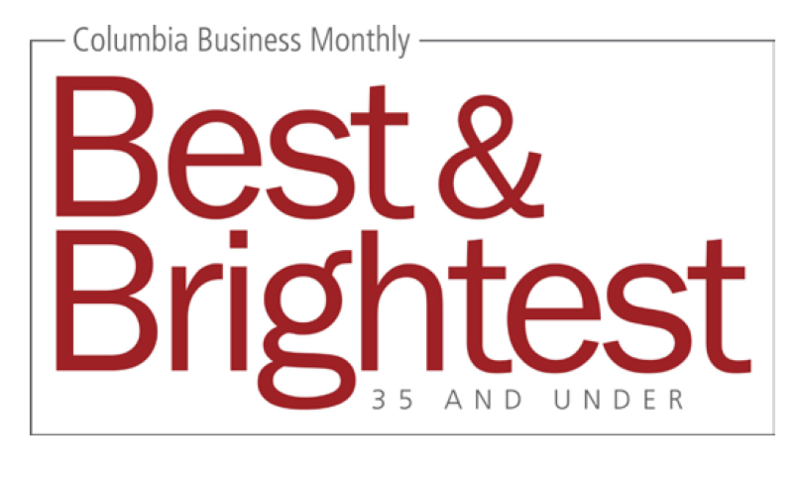 They were named as four of the 35-and-under Best and Brightest professionals in Columbia by Business Monthly Columbia magazine. Recipients were selected based on their corporate accomplishments, as well as their activities in giving back to the city. 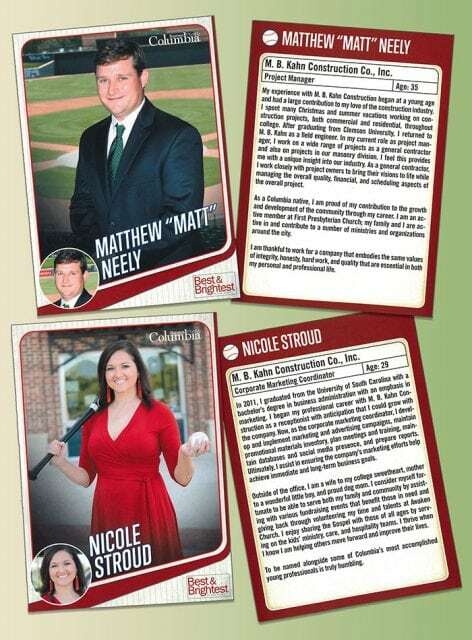 Check out the profiles for all honorees in the September issue of the magazine.